The House on Plunkett Street is a heartwarming tale about a California apartment building and the residents who reside there. It delivers a hopeful message about reaching out and living life to the fullest. 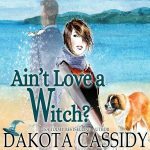 I enjoyed this witty, sometimes sad tale with its paranormal twist. 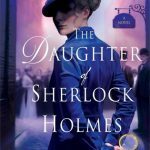 Bathey introduces us to protagonist Phoebe Bertram. Phoebe lives in a world of beige and grey. She is a sweet, compassionate girl, who has spent her entire life feeling invisible. When we first met Phoebe, you get the feeling she is just moving through life; but not really living it. Her apartment is converting to condos, and she can no longer afford the rent, her job is going to be downsized and her boyfriend is just boring. 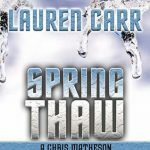 Just when it seems she has run out of luck, her co-worker offers to show her an apartment that is within her budget. Phoebe falls in love with the apartment, and upon moving in, is visited by three ghosts. The ghosts are wonderful, and I love the direction Bathey takes with each them. While this may have you thinking of a Christmas Carol, the similarity ends there. My favorite ghost is Polly. She has such a bubbly and infectious personality. 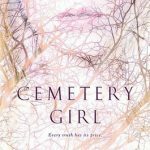 Each ghost is unique and each offers Phoebe an important lesson about life. The apartment building, where Phoebe finds a home is charming and the occupations are delightful. Bathey does a wonderful job of describing every detail so that you can literally image it. The building has a rich history and I loved reading about it. It is here, that Phoebe learns to love herself, love others and ultimately trust that life will work out. I highly recommend House on Plunkett Street to fans of chick-lit, tales with morals, happy endings, warm-hearted romances, and ghosts. This is a quick, easy, enjoyable tale. Lorena Bathey has four other published works including, Beatrice Munson and Happy Beginnings: How I Became My Own Fairy Godmother. 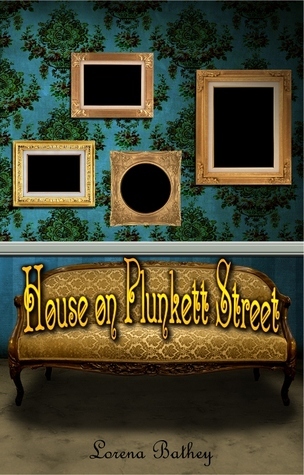 House on Plunkett Street was just published as an eBook, but will soon be available in paperback.